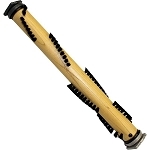 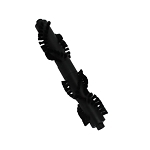 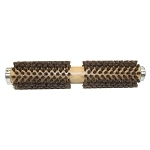 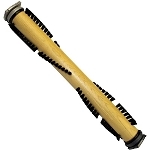 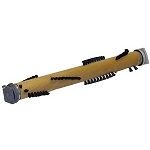 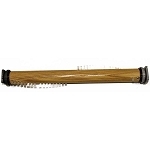 We carry brush roller for all models of Kirby vacuums. 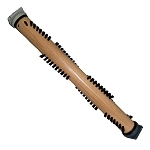 Introducing the Pet Owners brush roller,and the delicate carpet brush roller. 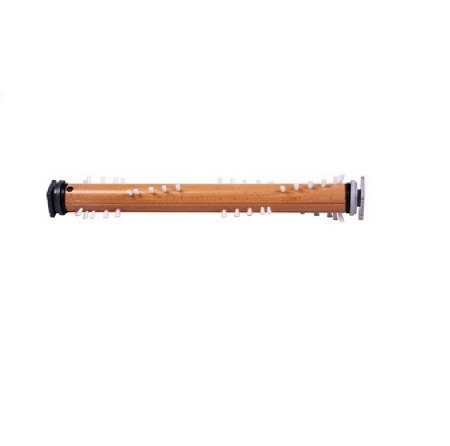 Kirby has a brush roller for your cleaning needs. 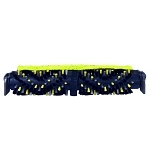 the Kirby brush Rollers fit Generation 3, Generation 4, Generation 5, Generation 6, Ultimate G, Diamond Edition, and Sentria.